SAN FRANCISCO (KGO) -- The San Francisco Police Department's bomb squad has reopened the Embarcarero after clearing the area of a suspicious package. 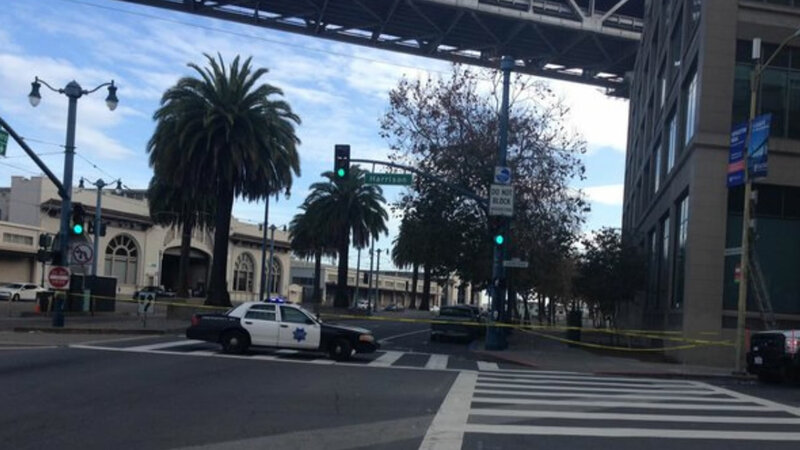 A suspicious package was found late Saturday afternoon near the Embarcadero at Harrison Street in San Francisco. The SFPD bomb squad arrived shortly after.